Reporter Jennifer Guerra with Trinity, age 9. Amanda Hood poses with her husband and daughters Emma and Gracie. Jasmine Uqdah aged out of foster care at age 19 without housing, a job, or family support. In its final special for the project, Stateside looked at three major areas for State of Opportunity stories: infant mortality, early childhood education and what happens when young people age out of foster care. Dustin Dwyer and Jennifer Guerra are two of the reporters who worked on State of Opportunity. With Stateside, they discussed how three key areas of their coverage – infant mortality, early childhood education and challenges for young people aging out of foster care – have changed since the project began five years ago. African-American babies are twice as likely to die before they turn one than white babies, and in some Michigan cities, that disparity is much higher. Amy Zaagman, executive director of the Michigan Council for Maternal and Child Health, spoke with Stateside's Cynthia Canty about the slight improvement in Michigan's infant mortality rate and what else can be done to keep babies healthy and safe. Free day care changed this family's future. An anonymous donor made it possible. 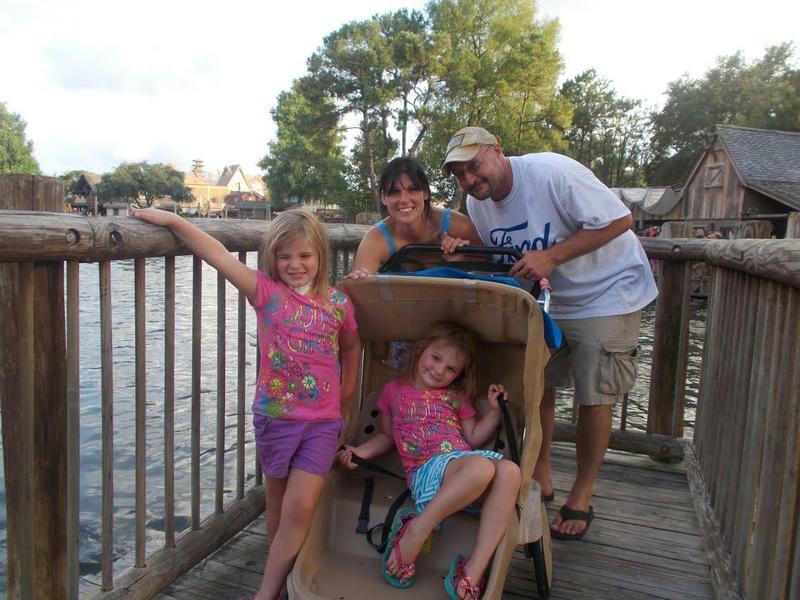 Among the hundreds of stories produced by the State of Opportunity team was one about a Hillsdale couple, Amanda and Mike Hood, and their two young daughters. At the time of this 2013 report from Jennifer Guerra, the oldest daughter Emma was five, and little Gracie two. Amanda Hood spoke to Stateside about how her life has changed since that report and how a State of Opportunity listener played a role in her family's success. Again, one of the biggest obstacles for low-income and poor families: child care and preschool. It's hard to get a job or go to classes when you have a 2-year-old on your hip. Susan Broman, deputy superintendent of the P-20 System and Student Transition at the Michigan Department of Education, gave Stateside an update on the state's efforts to increase access to early childhood education and care. 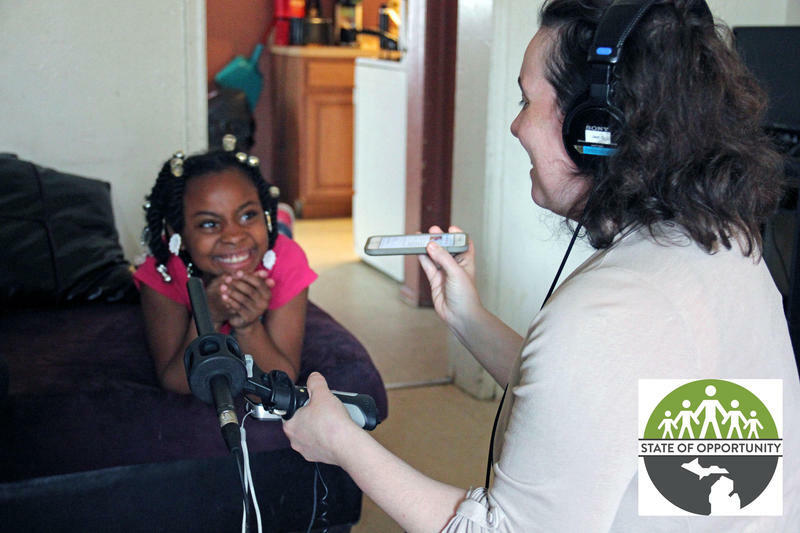 Michigan Radio’s State of Opportunity team has spent a lot of time exploring foster care in Michigan and what happens once kids age out of the system. Michigan is now one of the few states that gives young people the option to stay in foster care until they're 21. But it wasn’t always that way. In most states, you age out when you're 18. That used to be the case in Michigan, too. 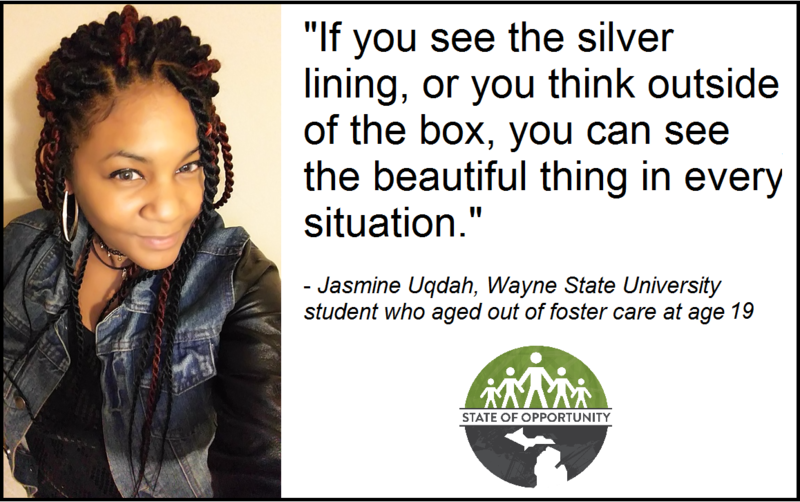 Jasmine Uqdah of Detroit aged out of Michigan's foster care system before the state raised its age limit. She was only 19 when she landed in the real world with no safety net. Stateside spoke with Jasmine Uqdah to hear what life is like seven years later. *To hear individual interviews, click on the headers above.